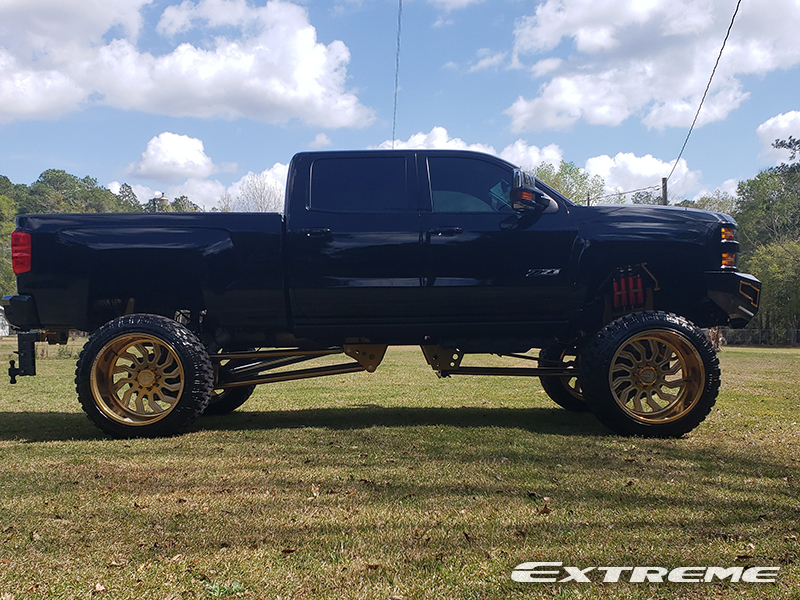 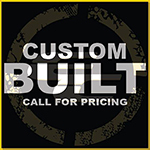 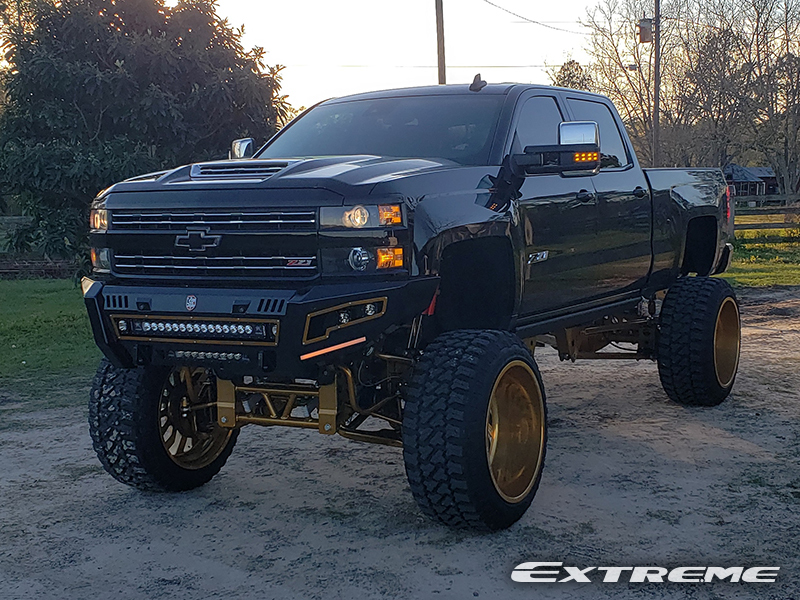 D_marshall93's 2018 Chevrolet Silverado 2500 HD LTZ Extended Cab Pickup 4WD has 26x16 Specialty Forged Specialty Forged wheels that have a -103 offset. 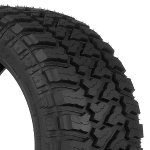 The wheels are wrapped with Fury Country Hunter M/T 40x15.5R26 tires. 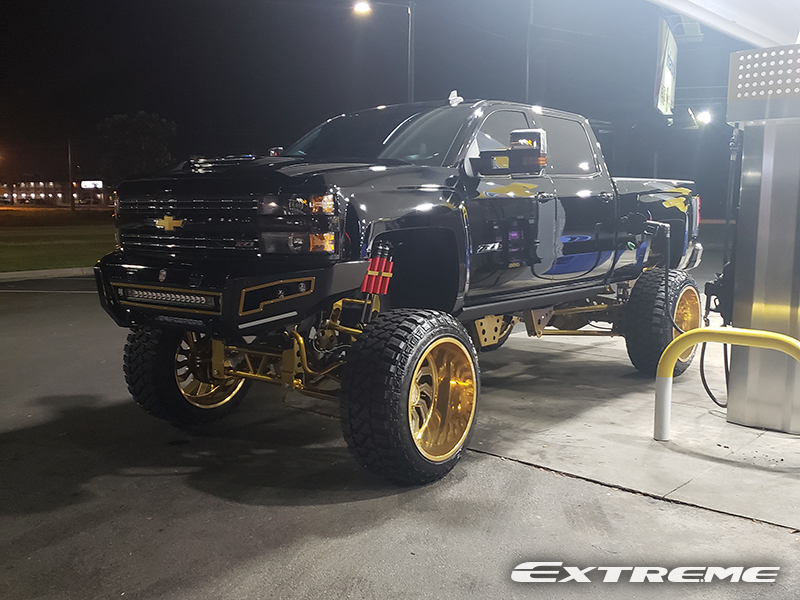 The stance is 10-inch outside fender. 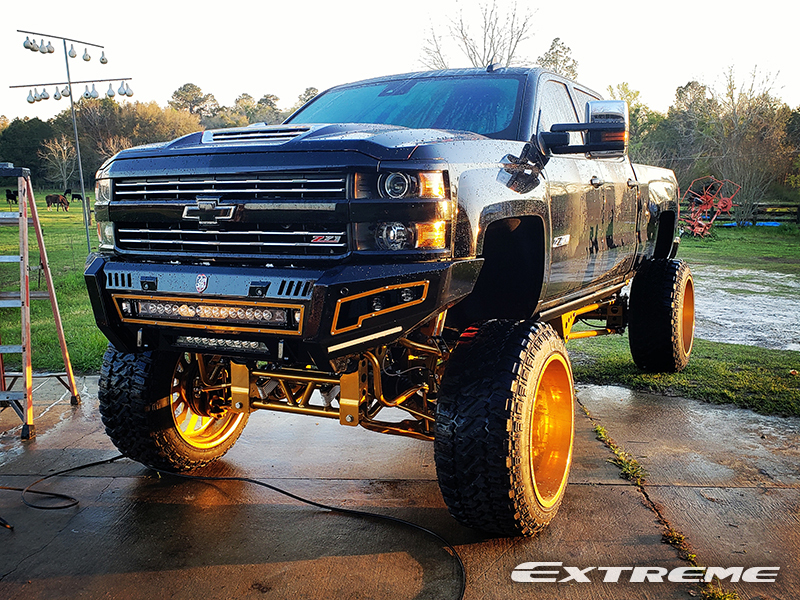 There was no trimming done to this Chevrolet Silverado 2500 HD. 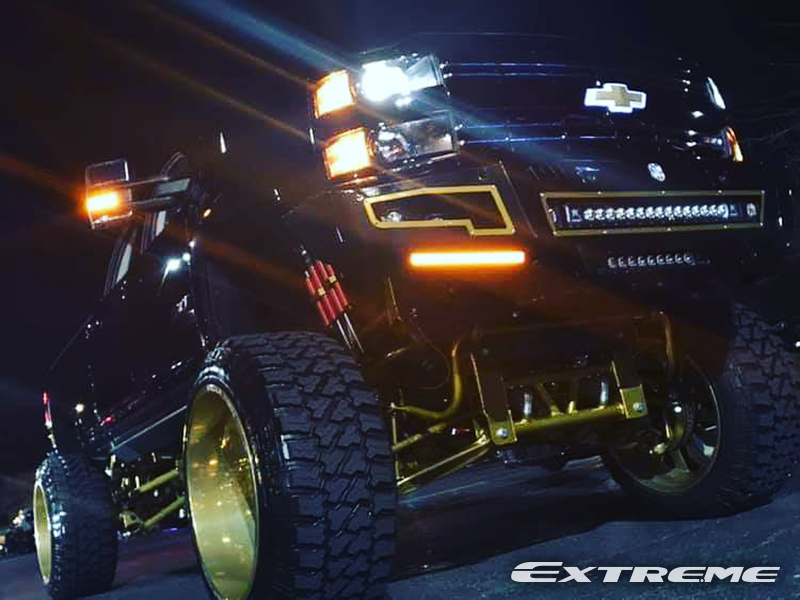 This truck is also equipped with Road armor bumpers along with Klein train horns and Rigid industries lights. 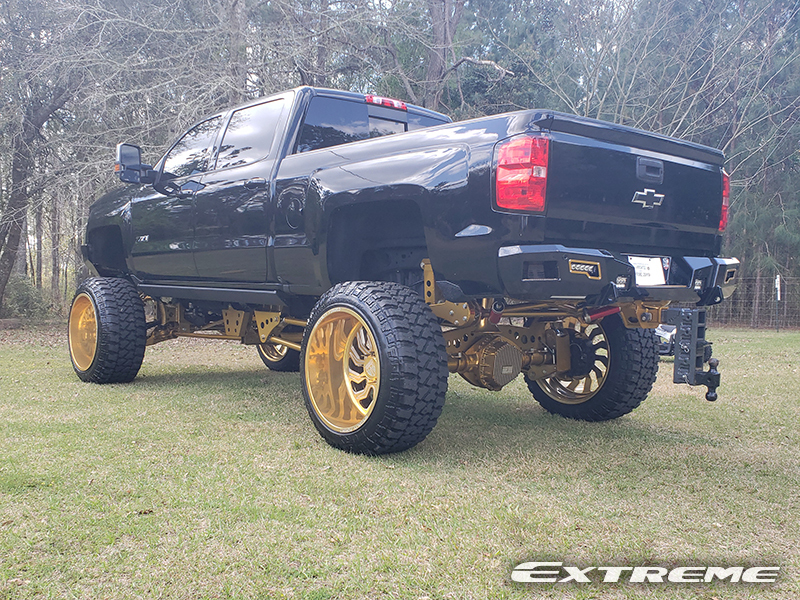 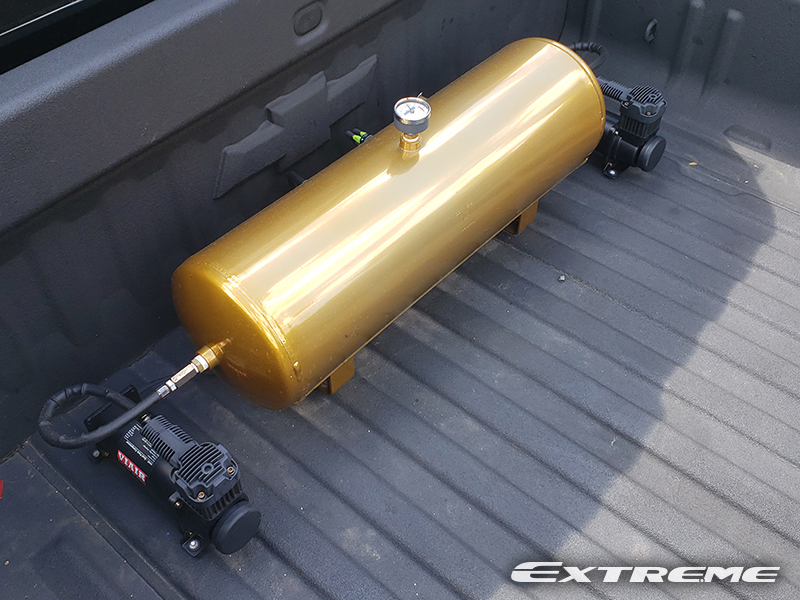 The suspension brand on this truck is Bulletproof with a cantilever in the rear, this truck is lifted 12 inches.